Why buy from Bilsdale Worms? 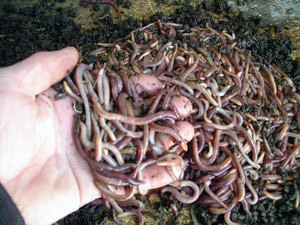 Bilsdale Worms breed and sell high quality Dendrobaena worms for fishing & composting. Our worms are all supplied fresh from our own boxes and are harvested on a daily basis. We believe we cannot be beaten on price, or quality for our worms. We supply our worms nationally to the public and trade.